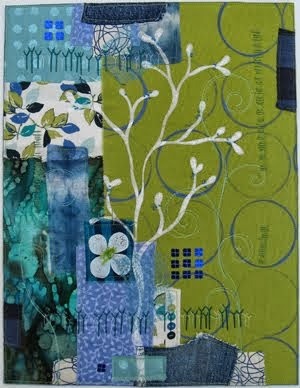 When I share my art quilts, people often notice repeated elements, themes, colors and imagery. They begin to see these elements as my personal style... my creative voice. Then they ask how I developed that voice. 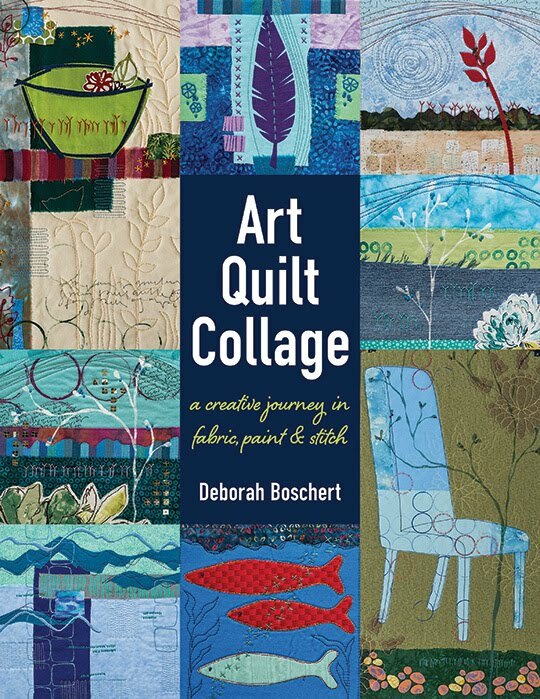 It's not simply about using the same techniques or colors in every art quilt I create. It's more than that. 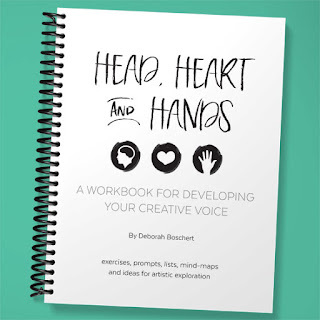 The workbook is a great start, but I bet you'll want more. I've been making notes about articles and books I read, videos I've watched and podcasts I've listened to that help answer the big question of how to develop a creative voice. Here are seven excellent resources. The Amazon links are affiliate links. I first came across this blog post when Susie included it in her e-newsletter. I bookmarked it and return to it regularly. I love her idea of "personal detective work." 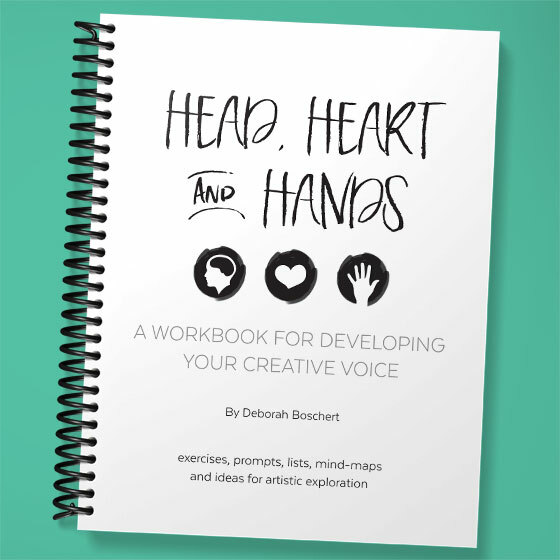 No one said developing a creative voice is easy, but it's definitely worthwhile. Jane's new book is quite excellent. I love her ideas about focus, alignment and goals. This book is a great mix of specific instruction and inspiration combined with some very personal, soul-searching, insightful narratives. 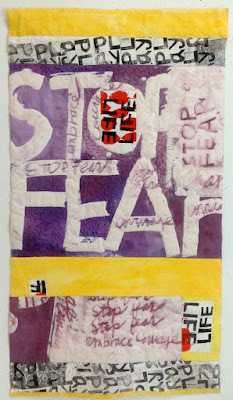 I really enjoyed this new online class with Lisa Congdon (daughter of fellow Twelve, Gerrie Congdon) called Idea Generation: Expanding Your Creative Repertoire and Finding Your Voice. 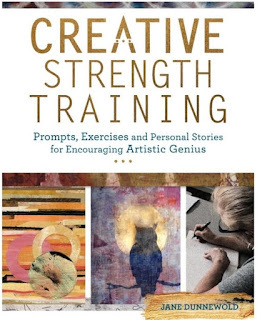 Lisa shares some very practical, specific tips and exercises for your creative journey. 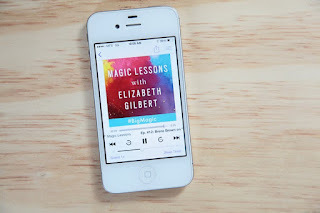 In trying to include a variety of media on this list, I had to include a podcast! This one is great. Each episode includes a close examination of a person at a creative crossroads, plus some excellent, specific suggestions to help him or her move forward. I can almost always use the suggestions in my own creative life. 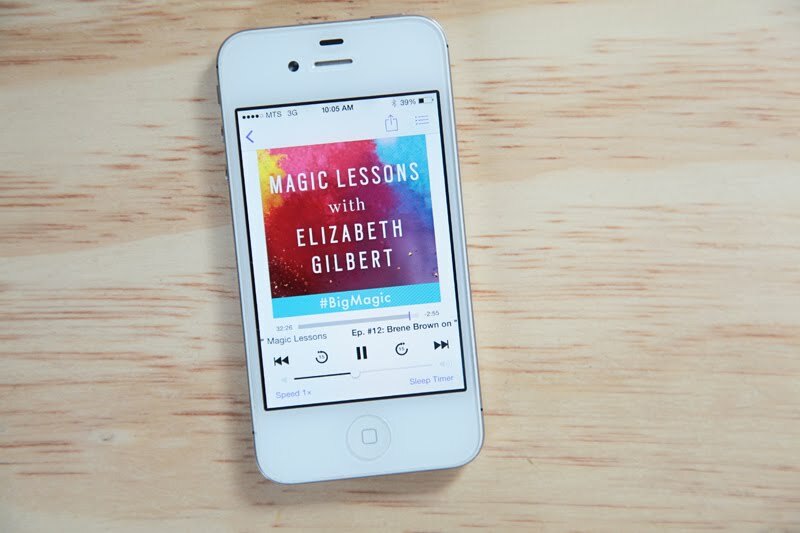 Lots of people also think Gilbert's Big Magic book is excellent. (Wow. the paperback only $6.48! Why haven't I ordered it before now?!) I haven't read it yet, but it should arrive in my mailbox later this week. I am sure the podcast and the book would make a power combination. This is a stunningly, creative, insightful and down-to-earth video about not quitting. Don't miss the carved cucumber. Or the alphabet soup. Surely you've already heard of these books! They are immensely popular for good reason. 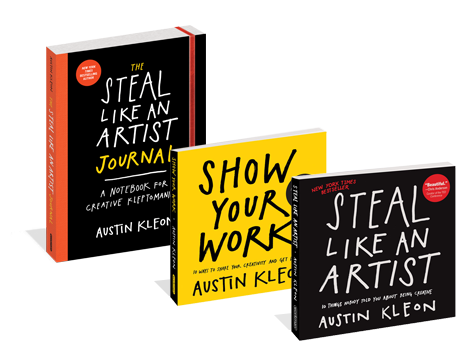 Amazingly, Kleon explains complex concepts with super simple terms and inspiring graphics. He tells it like it is. He would never tell you it's easy to develop your creative voice, but he gives you concrete examples of how to get to work. Have I sent you down a wonderful rabbit hole of inspiration? Don't get stuck in the hole for too long... come out and start creating! These are the same kinds of things I share in my newsletter, Three Bits of Inspiration. 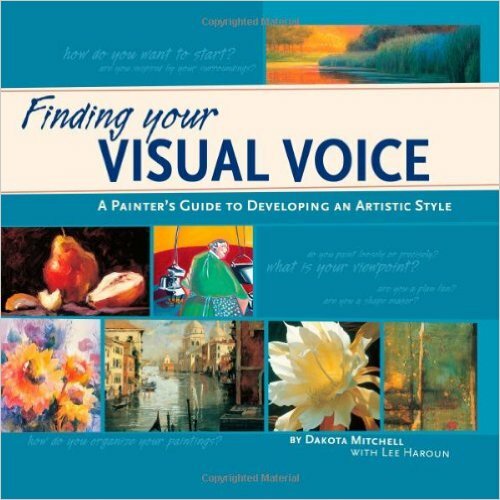 Of course, inspiration and creative voice are closely linked. Notice what inspires you and you're on your way to a deeper understanding of your unique voice. You can sign up for the newsletter here. Great post Deborah! Thank you! Creativity is illusive. 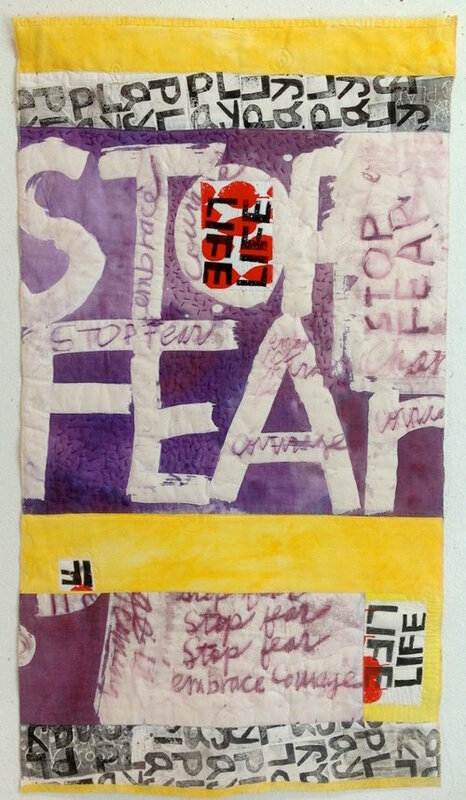 I really WANT to develop my creativity, but my inner critic (often) gets in the way. Thanks for providing avenues to explore! I just finished reading Gilbert's book. Very much appreciated her style of relating information. My biggest take-away was "It matters; it doesn't matter." Something artists often fight with. Your recommendation of this book is a good one. Great list! There are resources on there that keep getting mentioned to me again and again. The universe is telling me something!